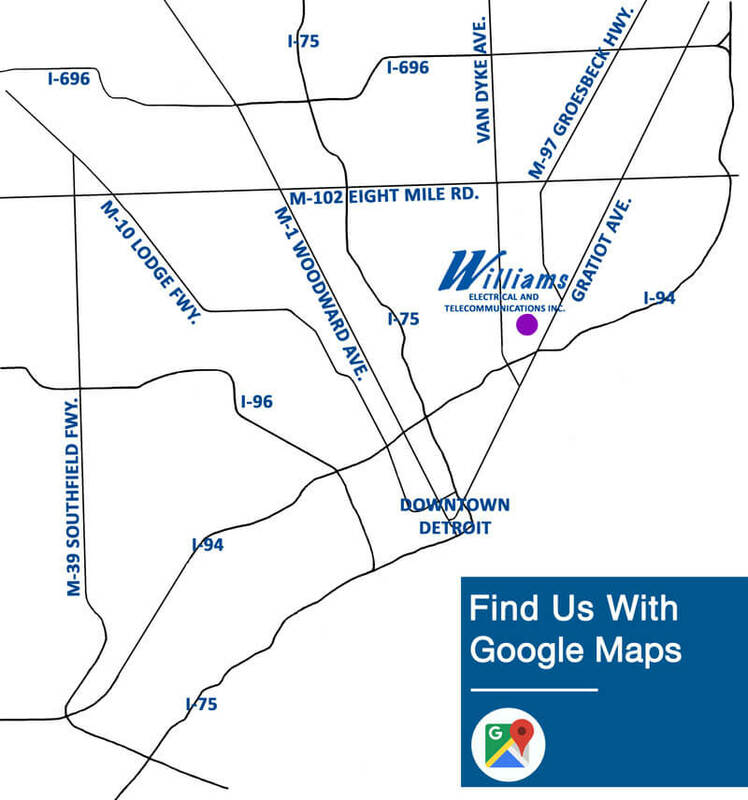 Incorporated in 2005, WETC performs quality electrical installations in commercial, industrial, and municipal facilities throughout Southeastern Michigan. 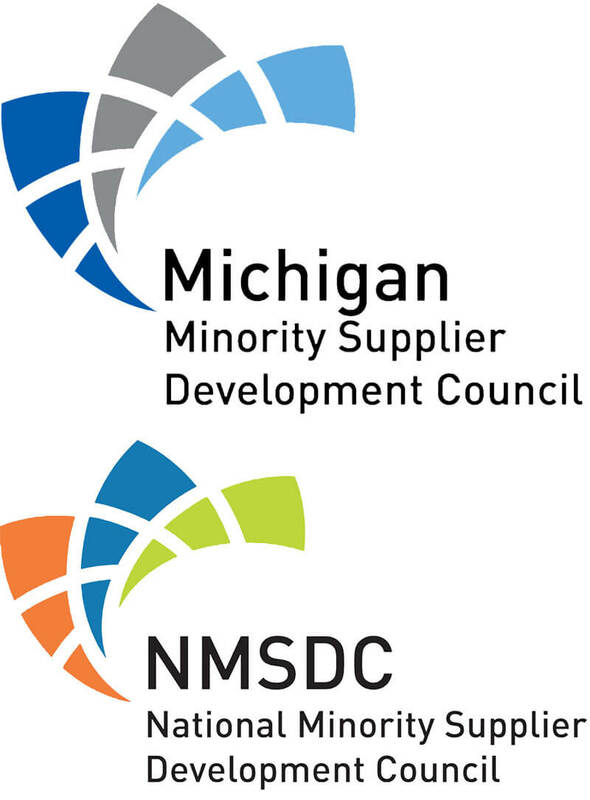 We are a union affiliated, certified Minority-owned Business Enterprise (MBE). Contact us today.